Pamela Peters is the author of two books influenced by her love of history, the outdoors, and photography. 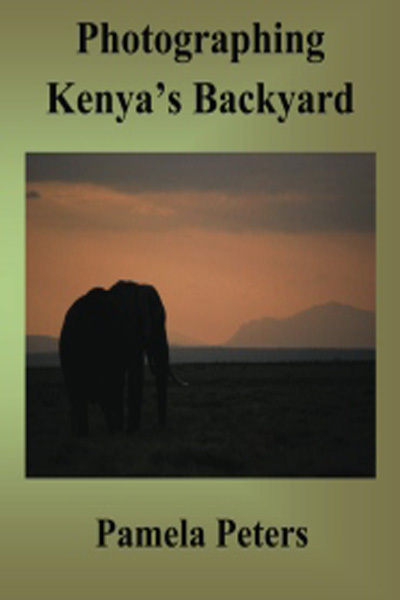 She has currently written two books "The War Within" which is a novel about a Civil War soldier dealing with PTSD and "Photographing Kenya's Backyard" which contains pictures and educational material from a photography trip Pamela took to Kenya. Aside from being an author Pamela is currently a professor at Lane College in Jackson, TN. She teaches Mass Communication focusing primarily on public speaking, photography, and broadcasting. Pamela also owns and operates Wild Radiance Photography, LLC focusing on landscape, wildlife, and nature photography. She also does public speaking engagements primarily focusing on her photography, travel, environmental activities, and her writing. 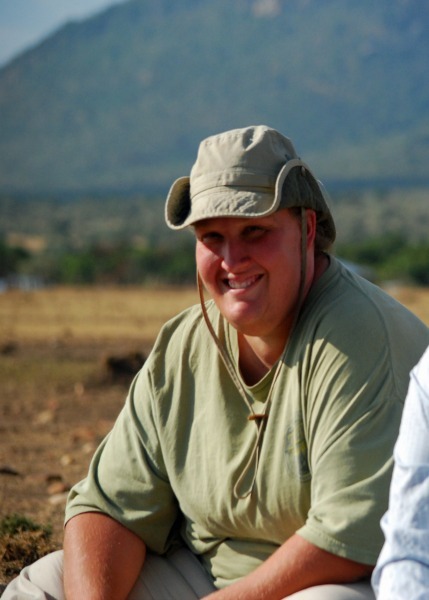 Pamela is an avid hiker and enjoys spending her free time outside. She loves teaching young people and using her personal experiences to help others. She also writes blogs including My Journey: Rediscovering Myself, which discusses her challenges to lose weight, get into shape, and pursue her goals and career choices. Enjoy her books and check out her other work. How do you fight the demons of your past? How do you face the ones you left behind to fight on opposing sides? The American Civil War is over and Daniel Reed must find his way home. Take the journey, as he tries to face his past and rediscover himself in order to survive. 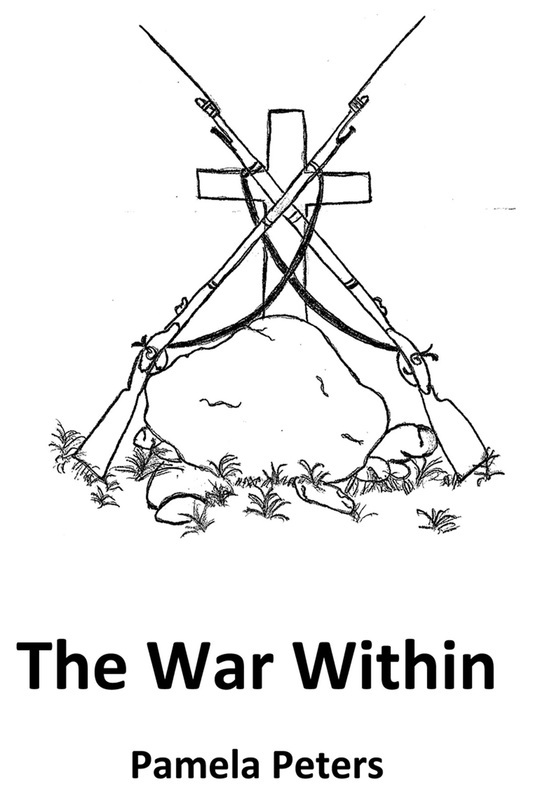 "The War Within" is the first of a three part series that follows a man as he deals with post traumatic stress. It is a historical fiction novel that delves into the heart of what it is to be human and struggling to find your way in life. Follow along as Daniel struggles to juggle reality with what lies in his mind as he makes his way across the country to find his family. Daniel will fight his innermost demons and find unexpected friendship along the way. When Daniel thinks it is all over and he has found what he is looking for, he will discover his journey is just getting started. "The War Within" combines history, psychology, and the supernatural to take the reader on a roller-coaster ride of emotions. "The War Within" will keep you wanting more. Pamela Peters is a freelance wildlife photographer, videographer, lecturer, and a college professor. She lets her camera tell the story creating images that allow her viewers to be caught up in the event with her. She has a passion for travel and storytelling. In 2013 that passion, along with some help, led her to take her first trip to Africa in order to photograph some of Kenya’s Parks and Reserves. Follow her journey in pictures as she takes you across Kenya to Amboseli, where work is on going to protect herds of elephants. Travel to Samburu, where several species of antelope roam free and the endangered Grevy’s zebra can be found. Experience Masai Mara, where large herds of wildebeest roam as part of their journey through the yearly cycle of the Great Migration. Learn about the landscape. Read some of Pamela’s stories about how she got the pictures. See the wildlife that Africa has to offer including elephants, giraffe, lions, leopards, cheetahs, zebras, rhinos, and many more. Take the safari in photographs.